For more than eight centuries, Magna Carta has inspired those who have fought against tyranny, yet the belief that it gave us such freedoms as democracy, trial by jury, and equality before the law has its roots in myth. 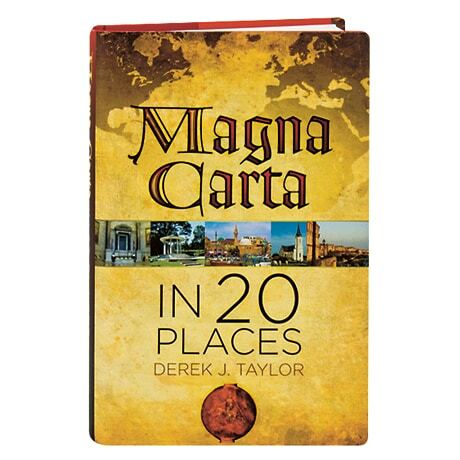 Here, journalist Derek Taylor uncovers the true story of Magna Carta—which King John used merely as a stalling tactic in his struggle against the English barons—taking readers from the castles of medieval England to the villages of France, and from a crusaders' fortress in Israel to the National Archives in Washington, D.C., which houses a later copy of the Magna Carta. Along the way, Taylor brings to life the people who devised the "Great Charter" and those who later fought in its name, and finds that the real history of the document is far more engaging and surprising than the legend.